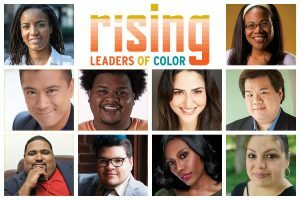 Theatre Communications Group (TCG) has announced the participants in the third round of the Rising Leaders of Color (RLC) Program. 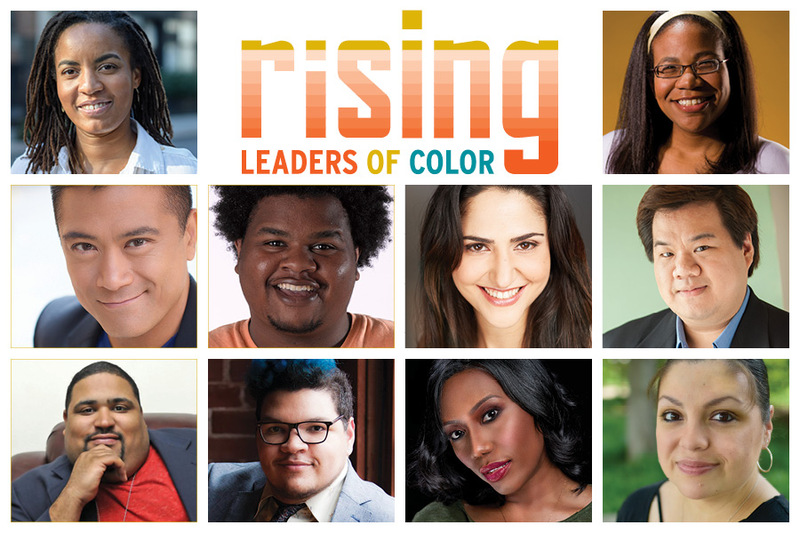 The program, which is supported by the Regional Arts Commission of St. Louis, the Howard Gilman Foundation, and the Andrew W. Mellon Foundation, provides professional development and networking opportunities to early-career leaders, as well as an arts journalist, based in St. Louis City/County and New York City. Flordelino Langudino to Become Artistic Director of Park Square Theatre in St. Paul.